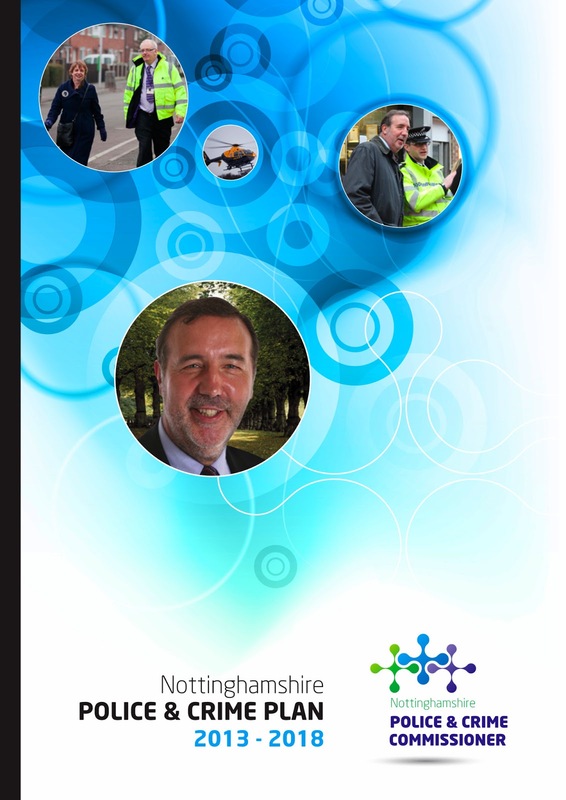 We have just completed the Nottinghamshire Police and Crime Plan brochure. This document sets out all the goals that the new Police and Crime Commissioner aims to reach. We have worked in close partnership with Better Times, a PR firm who specialise in public sector / police / communications. The brochure will be distributed to stakeholders throughout the county and will also be available on line as a download. If you don't have a brochure isn't it time you did? please call us on 01332 291141 for a no obligation chat and we can discuss the benefits and value a brochure can give to your business.